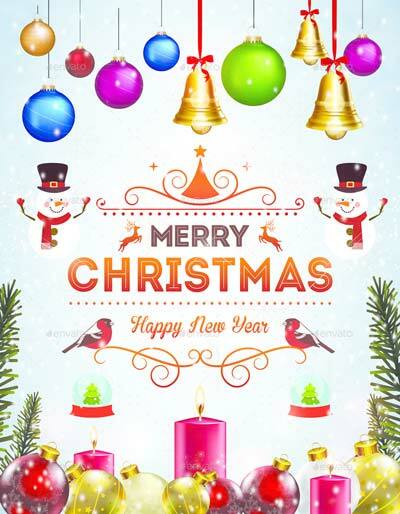 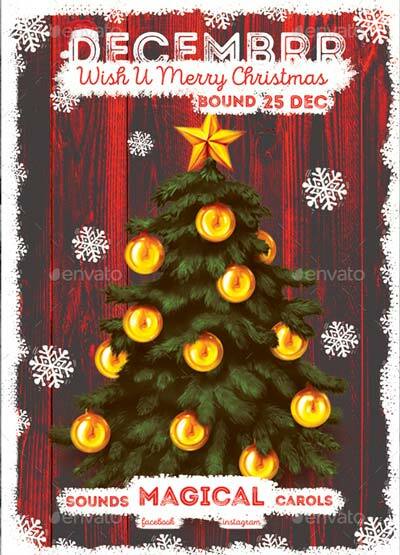 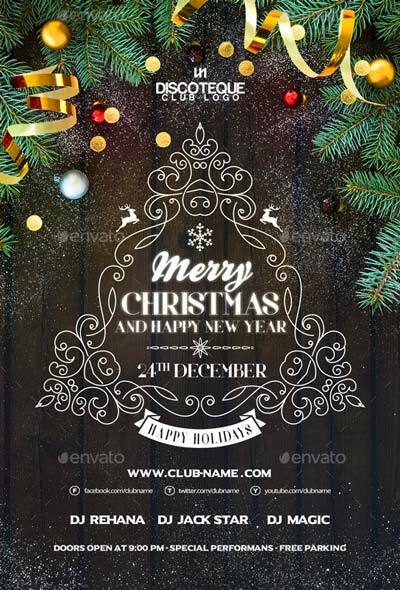 Here we go with the brand new Top 50 Christmas Flyer Templates of 2015! 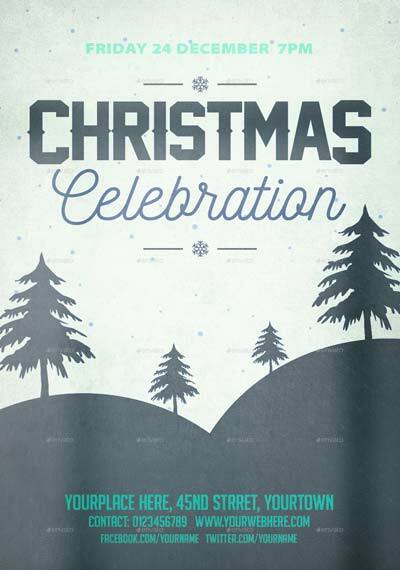 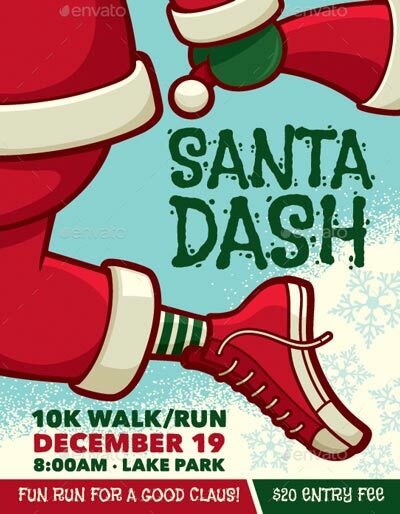 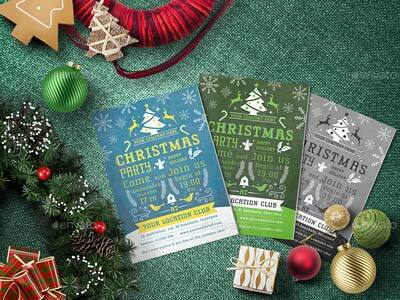 Time to continue some of our great flyer template collections and our next big event is Christmas. 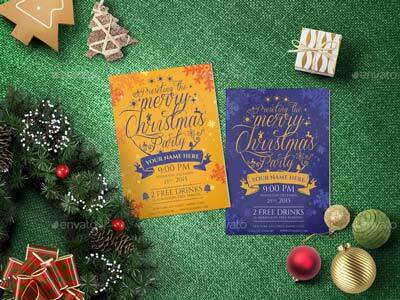 Be ready to celebrate your upcoming christmas party and club event with some high-quality print-ready flyer templates for Photoshop! 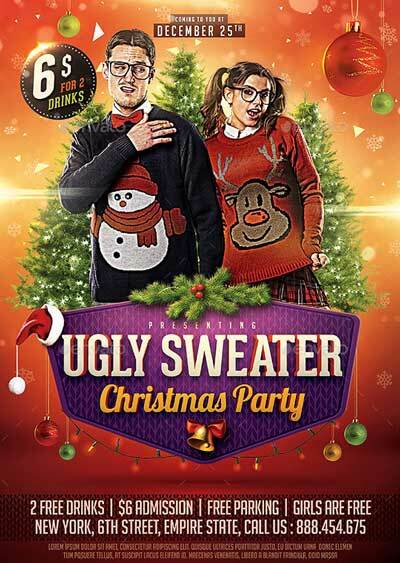 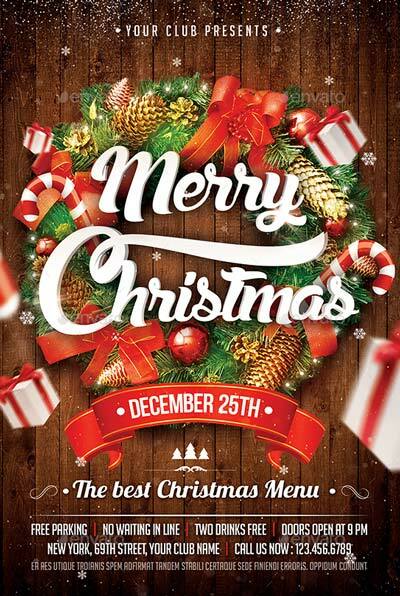 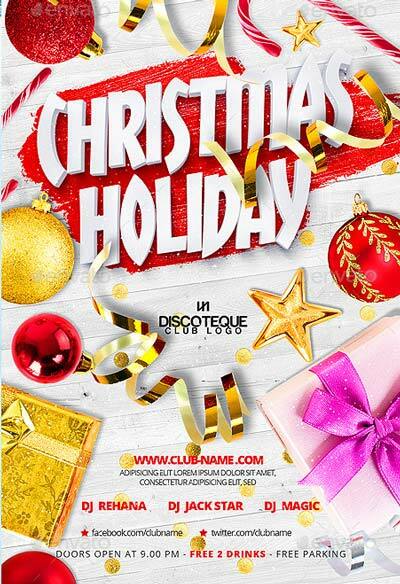 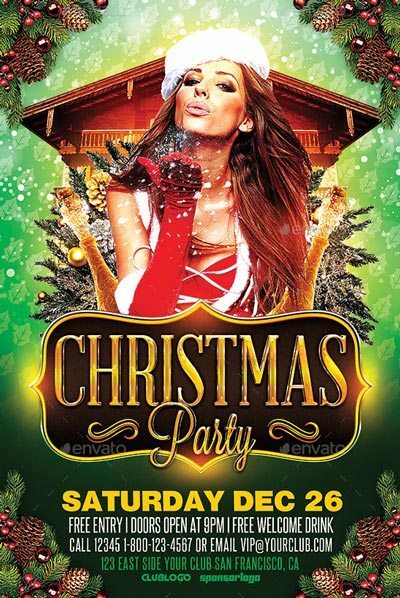 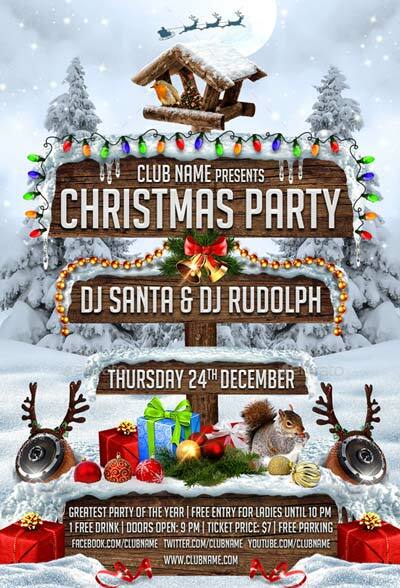 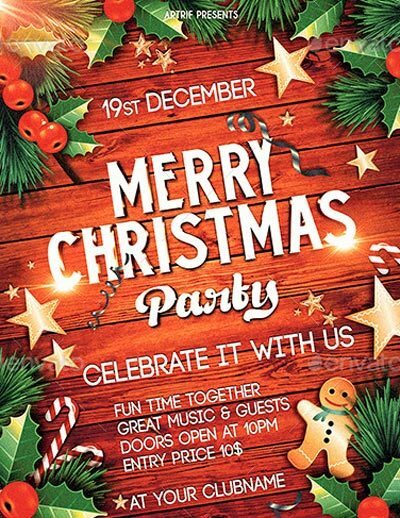 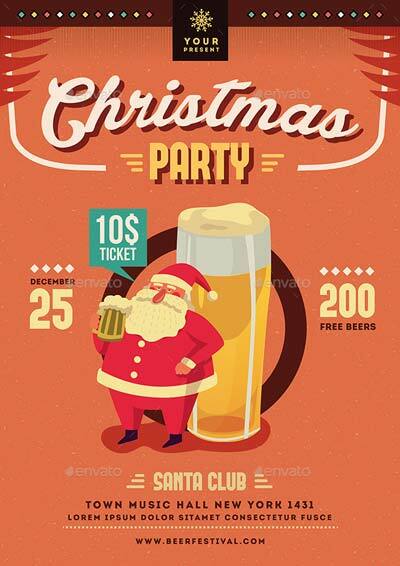 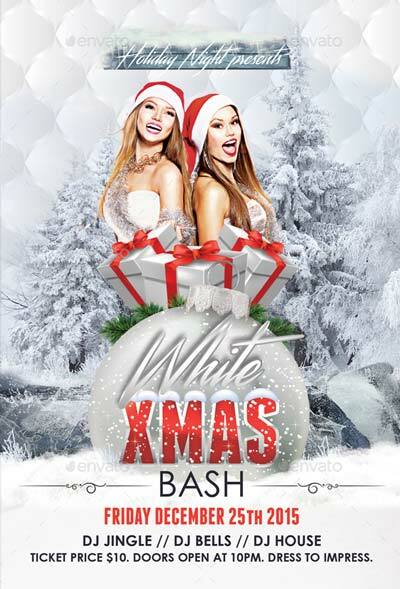 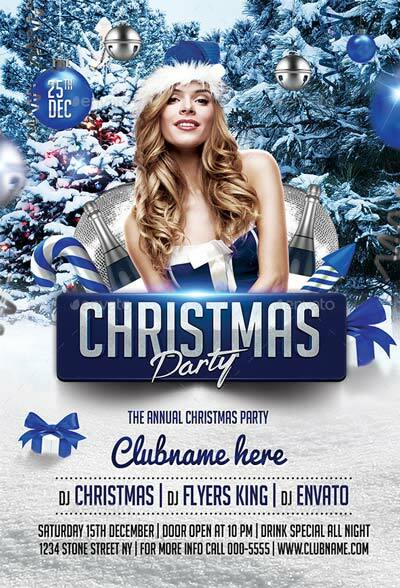 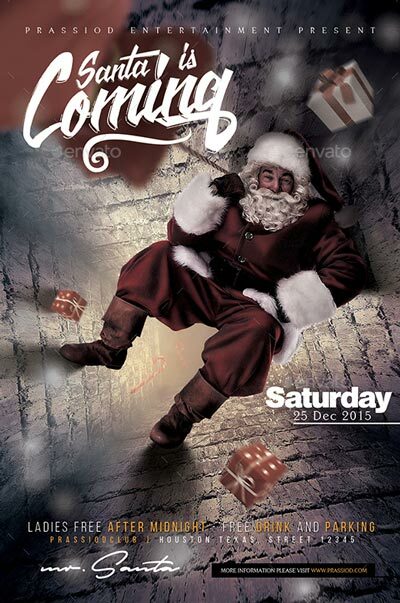 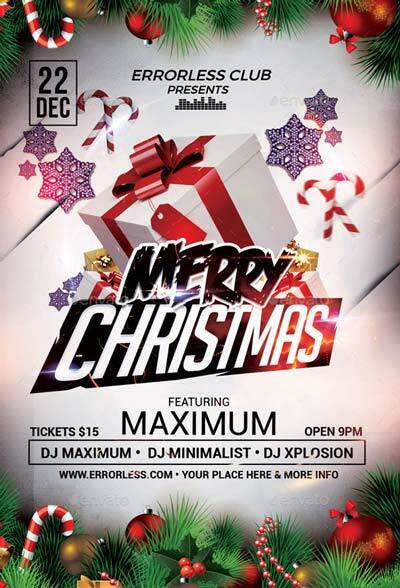 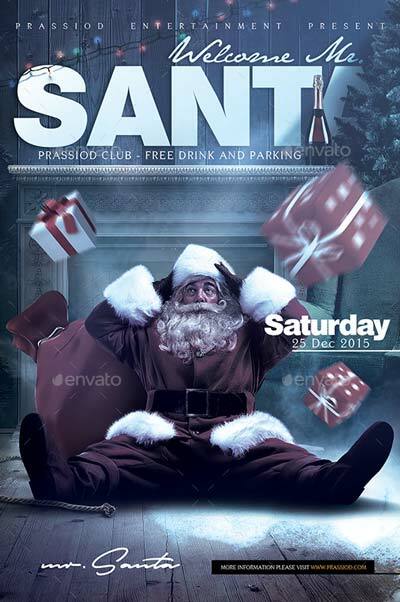 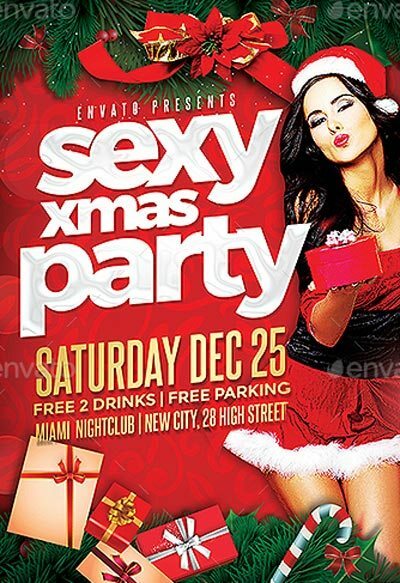 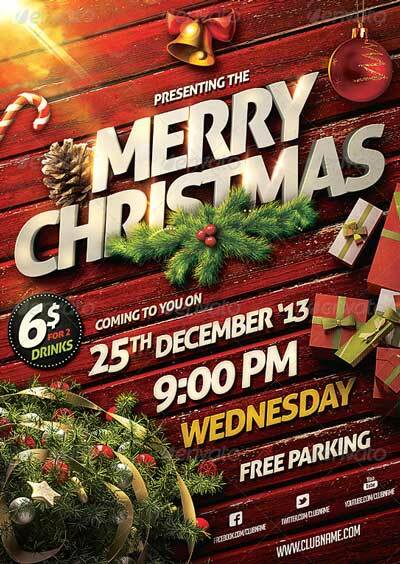 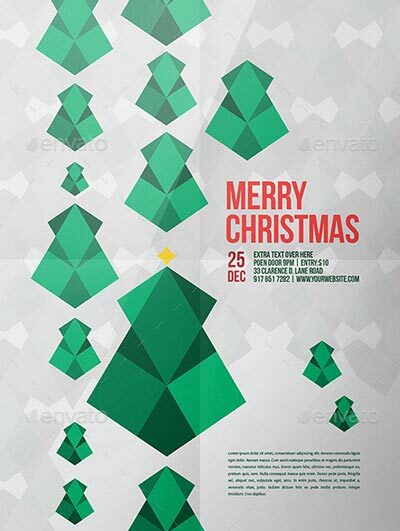 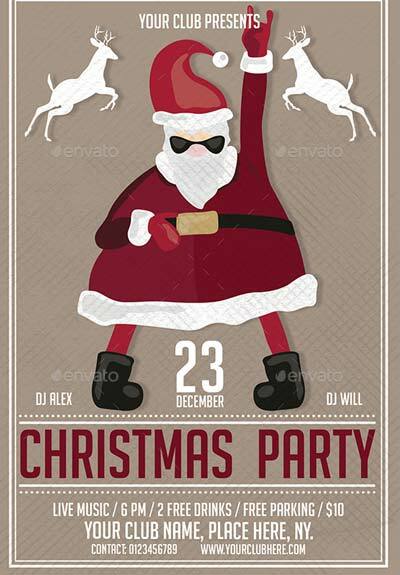 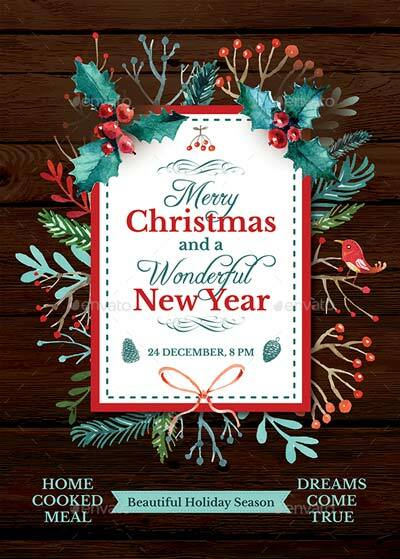 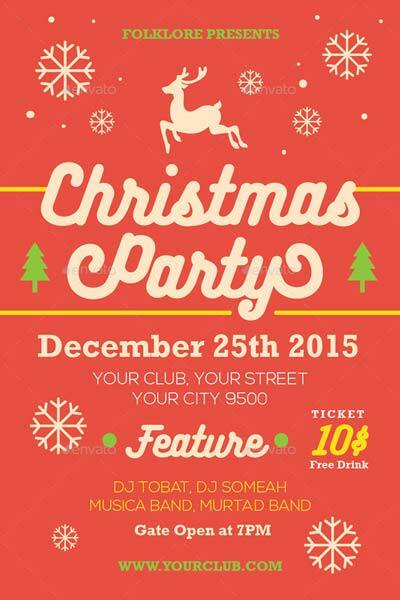 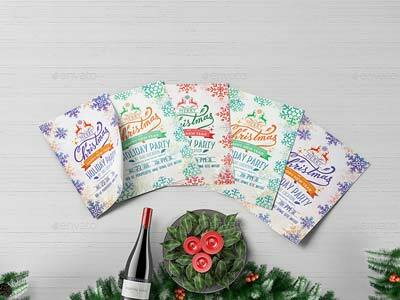 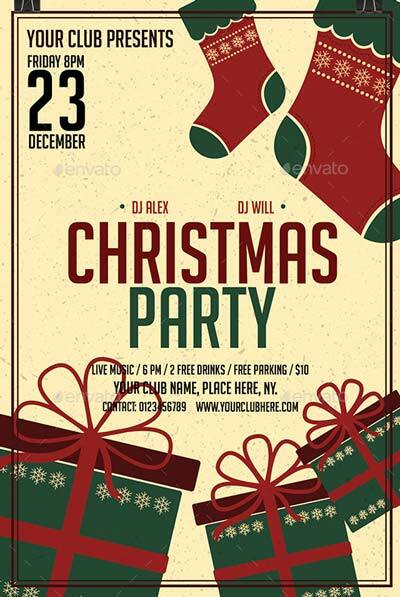 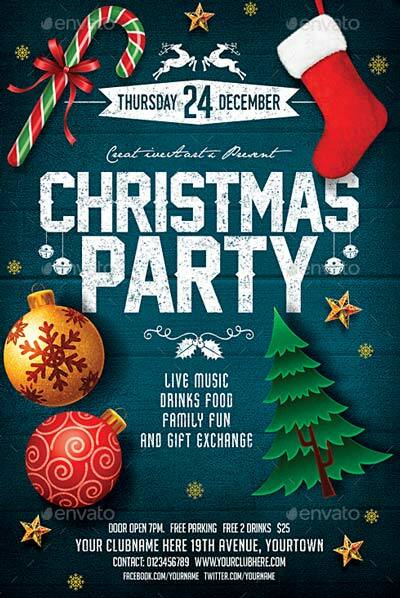 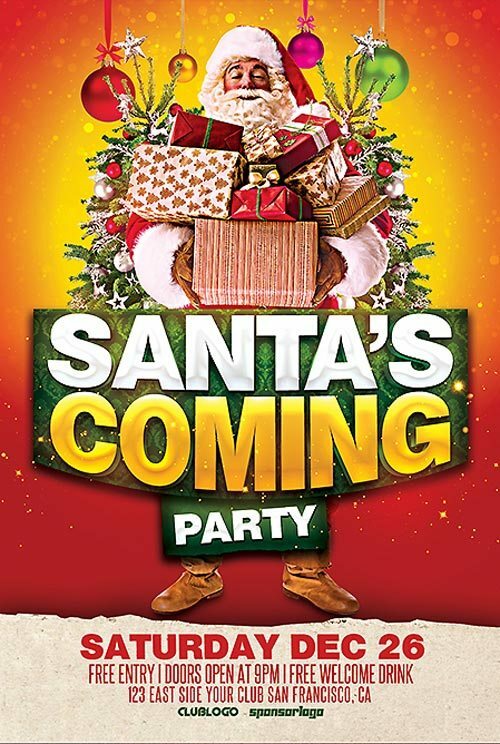 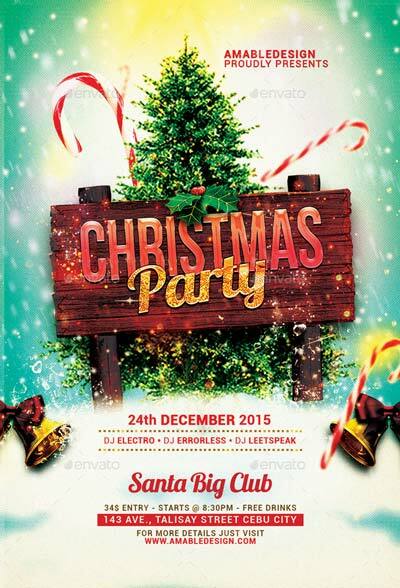 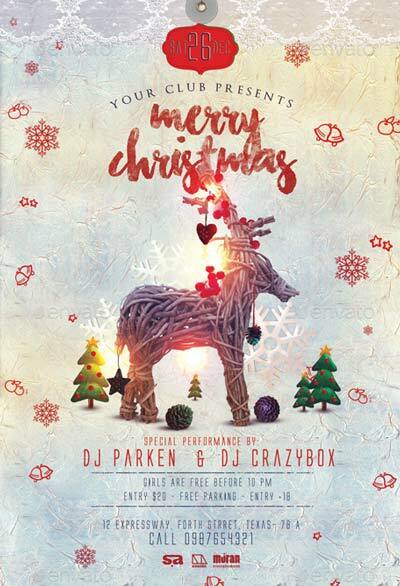 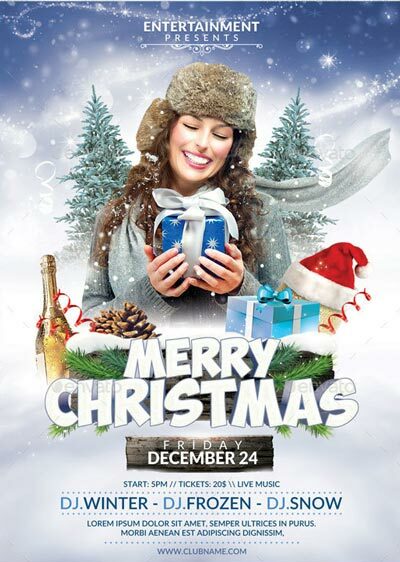 Time to choose wisely your next christmas party flyer templates! 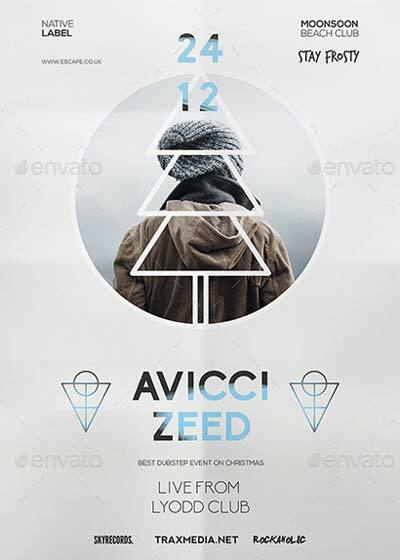 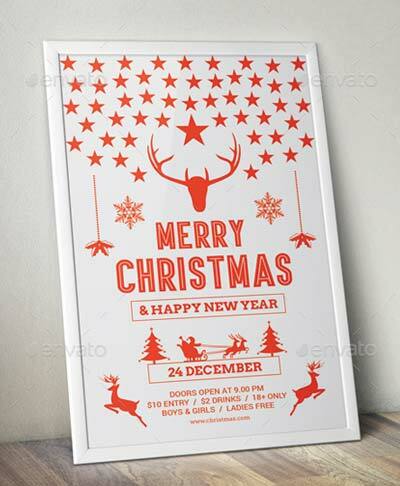 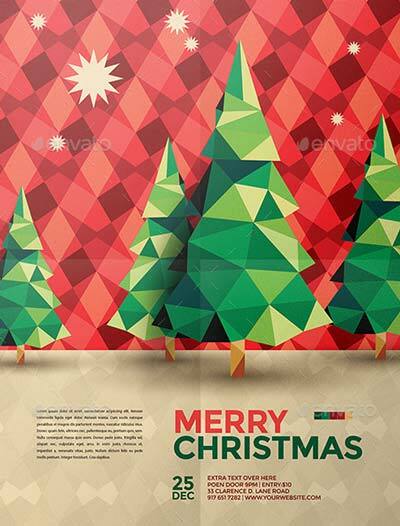 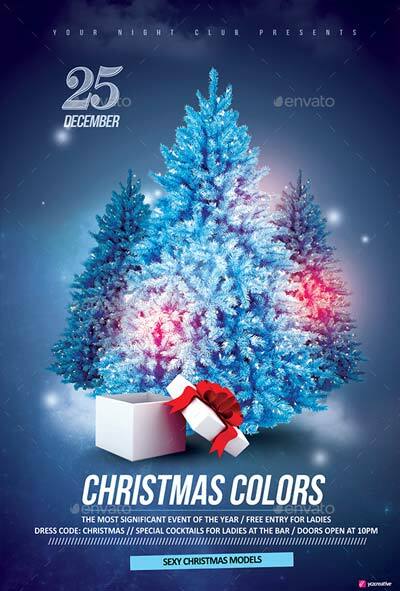 Get inspired by our handpicked flyer template collection for Christmas 2015! 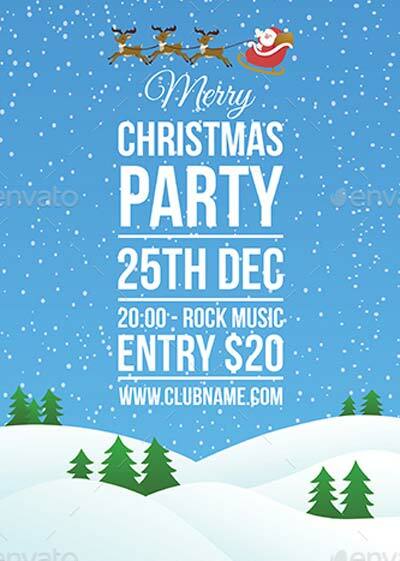 Using flyer templates can save you a lot of time and money! 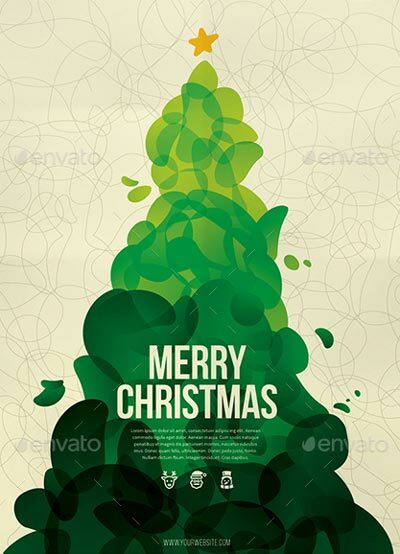 All design templates are created for Photoshop and are very easy to edit. 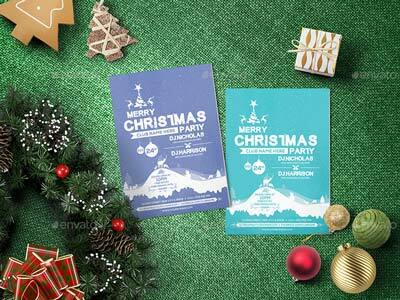 Enjoy our lovely and warm christmas flyers for this season! 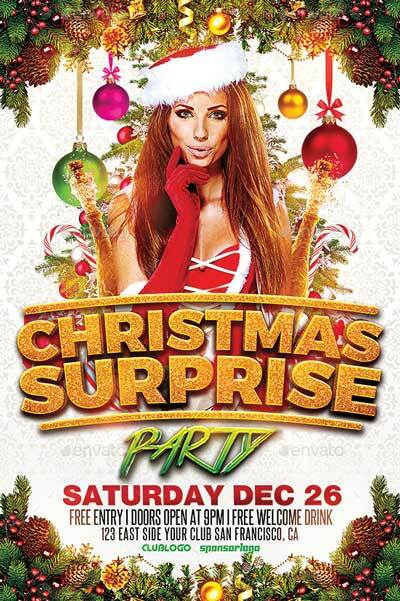 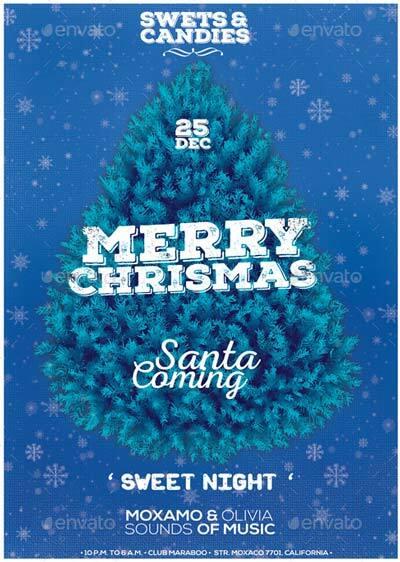 Download the Christmas Surprise Flyer Template now! 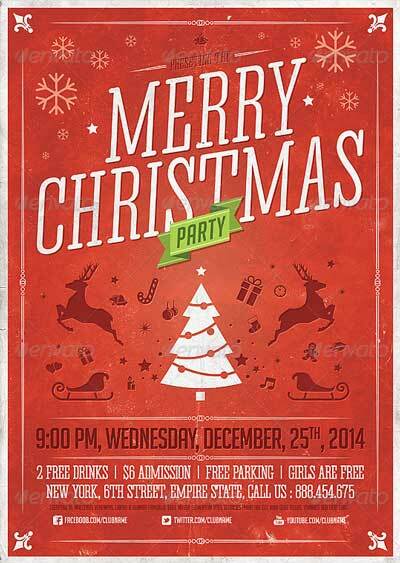 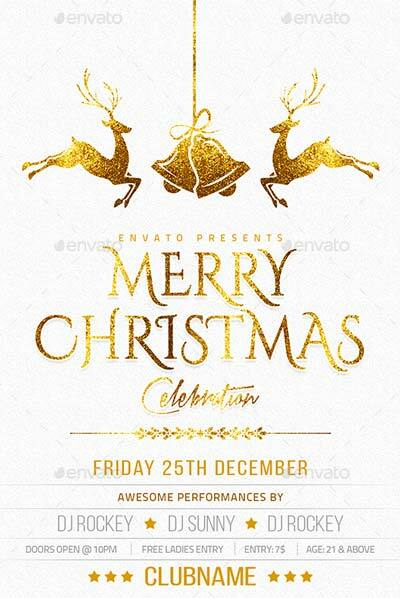 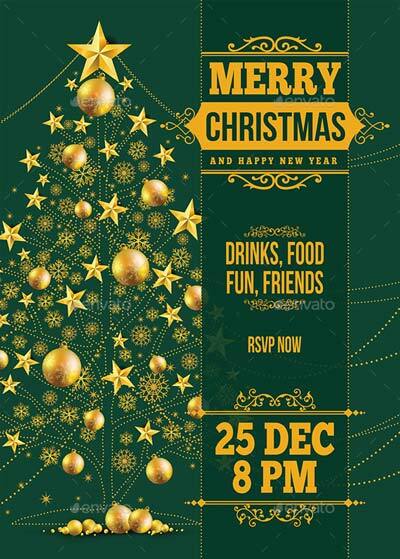 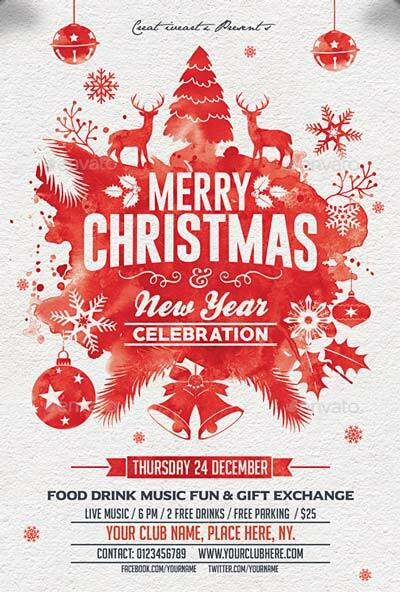 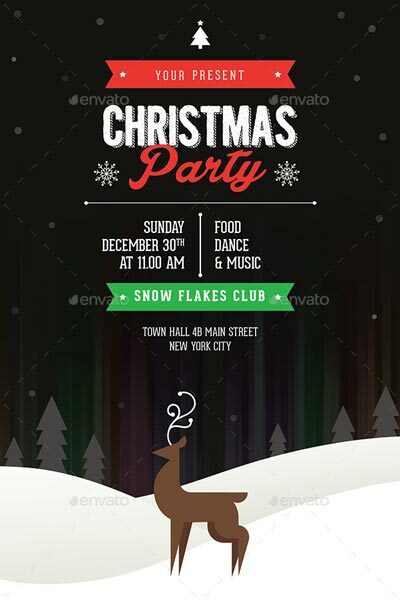 We hope you enjoyed our selection of great christmas party flyer templates for upcoming christmas days. 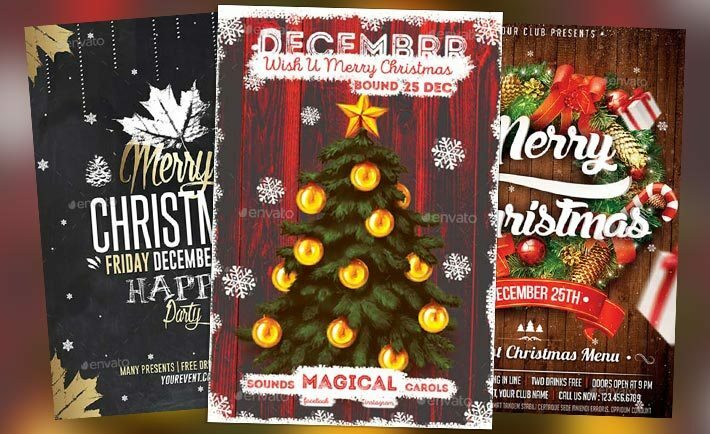 No matter if you are interested in minimal and simple flyer templates or you want the warm and pleasant deigns with gifs and christmas trees… this collection covers them all!